Canberra-based Ona Coffee has announced it will open its first Sydney café in the coming months. The new venue in the inner-west suburb of Marrickville will feature a “simple but purposeful” construction to allow for ease of communication between baristas and customers. Ona Coffee’s Jack Scheeren says the bar equipment, including the machines and grinders, will be lowered so that the baristas can literally look over the barrier that normally separates them from customers. “Ona [Coffee] Marrickville will really be an embodiment of what we have built in our community over the years,” he says. Ona Coffee Barista Isaac (Yechan) Kim will Manage the new venue, with the aim to communicate the culture and values of the growing company. After competing in the 2018 Australian Specialty Coffee Association (ASCA) Australian Brewers Cup, Isaac is eager to work in an environment that maximises communication and education for the customer. The Marrickville space will not only operate as a café during the day, but will also have training facilities, operate as a space for functions and events, and house the New South Wales division of the Ona Coffee wholesale team. The team aims to have the venue open by May, but Isaac says that it could be even sooner. 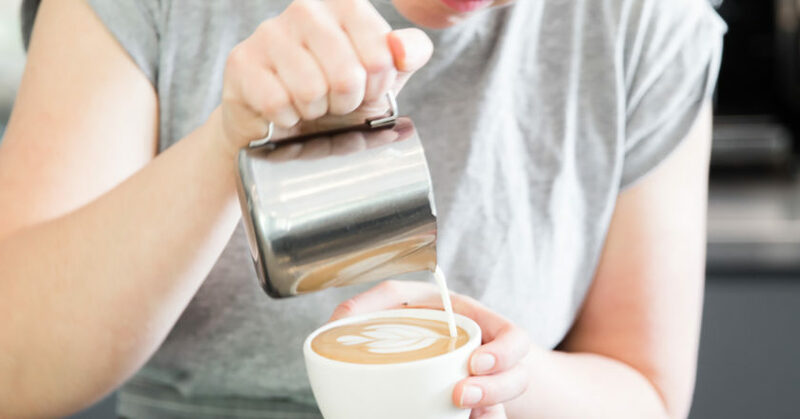 Ona Coffee has enjoyed success in recent years in the ASCA National Coffee Championships and World Barista and Brewers Cup Championship, including three consecutive Australian Barista Championship titles, a World Barista Champion and Runner-Up in the World Brewers Cup.